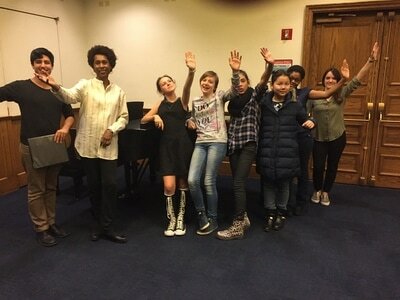 Led by Dr. Jeanne Goffi-Fynn, the Audition Prep Workshop was created to help members of our Youth Choir who are preparing auditions for specialized performing arts high schools. 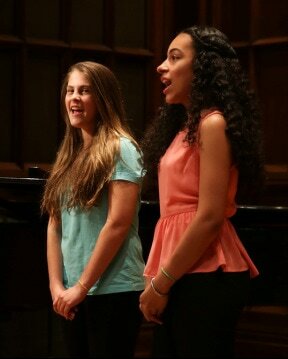 Students work on preparing and performing their audition solo and preparing the musicianship portion of the audition. 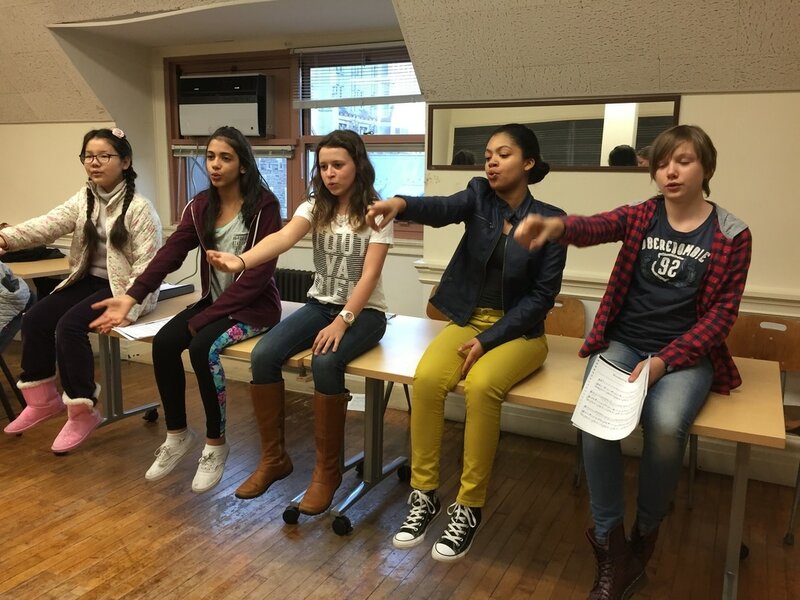 Our alumni are now attending Laguardia, PPAS, and other fine schools. 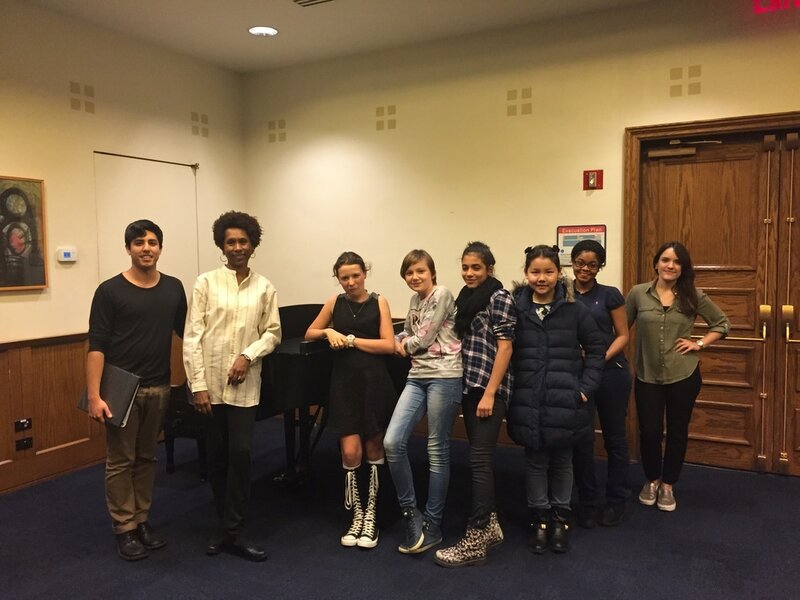 Meets Thursdays 4:00-4:45 pm at 525 W 120th St. 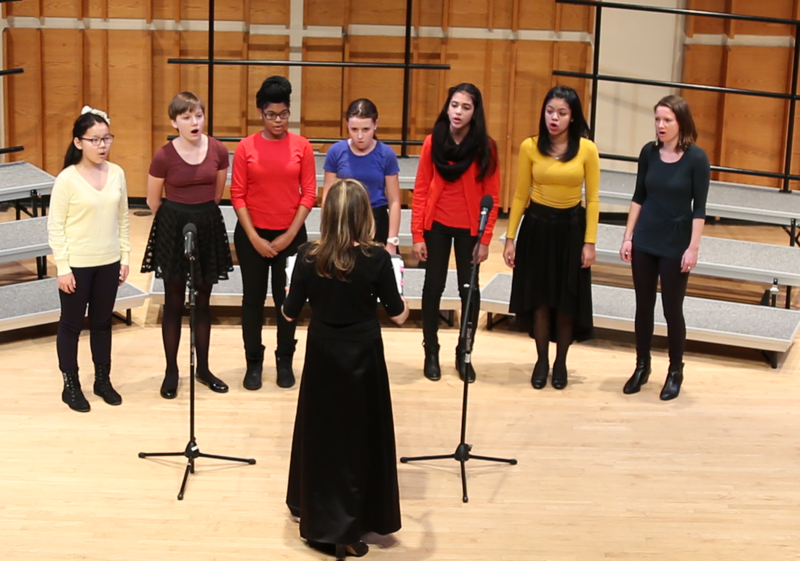 Led by Dr. Jeanne Goffi-Fynn, musical theatre repertoire is the focus for this workshop for young voices. Repertoire will be chosen based on strengths of singers to provide a range of styles (from "legit" to "pop" and "CCM"). Selections are semi-staged for a workshop performance. 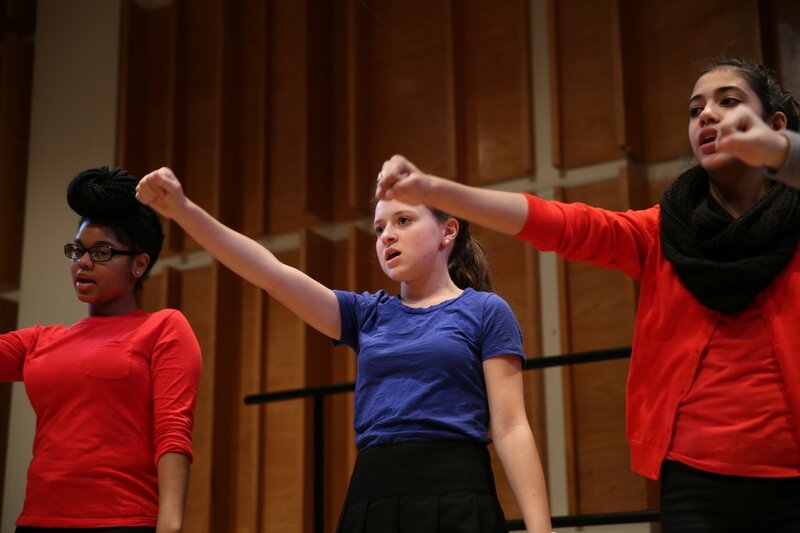 CLICK HERE TO JOIN THE CHOIRS!